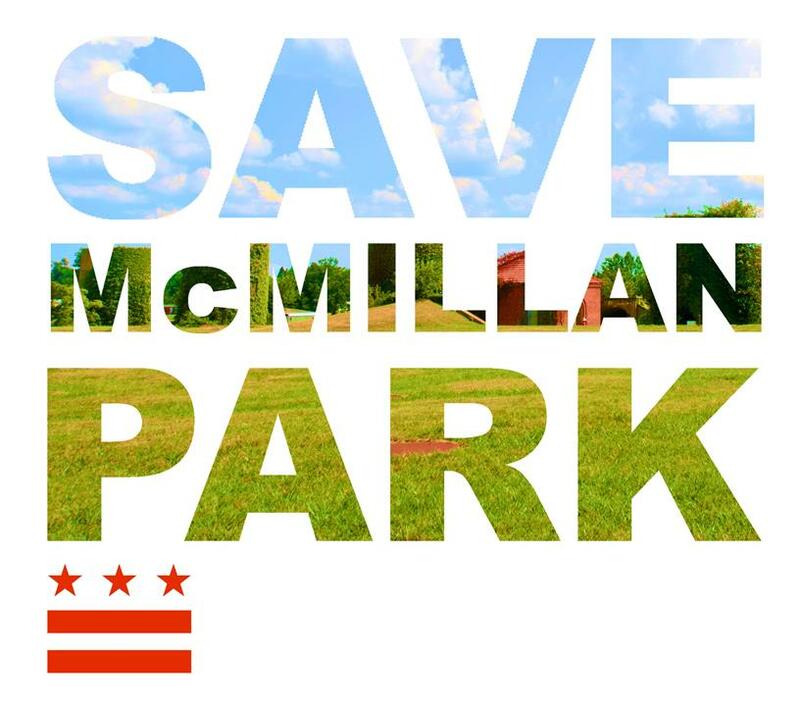 Mark your calendars for September 14, 2013 when Friends of McMillan Park will hold a town hall meeting from 3-5 pm in Saint Martin’s Pioneer Room, 1908 North Capitol St. NW (North Capitol and T; entrance on T Street). 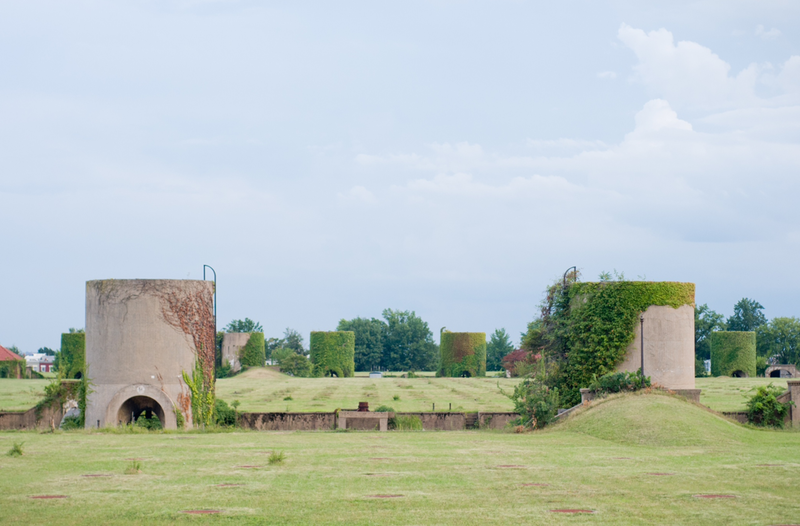 Speakers will address McMillan Park’s history and explain both the Gray Administration’s proposal for the site and creative alternatives. We will also have a focused discussion of community concerns and identify ways that you can get involved to help save McMillan Park. Refreshments will be served.